our Team will call you back within 30 minutes. Please give a very brief description of your concern so we can try to ensure the correct lawyer contacts you. 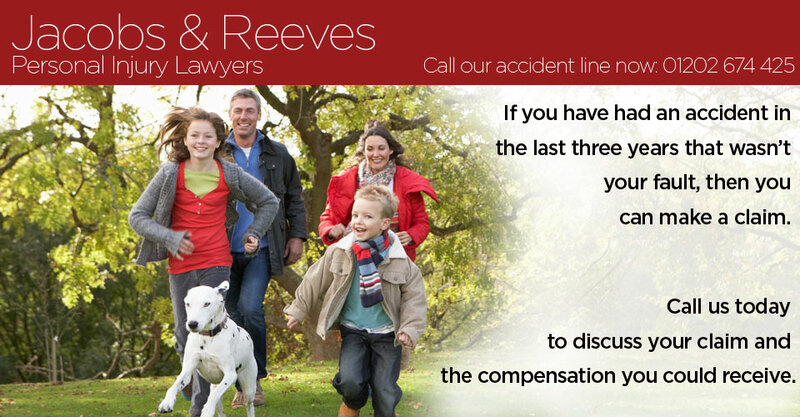 Jacobs & Reeves Solicitors is regulated and authorised by the Solicitors Regulation Authority, number 51817.